Fat is one of the body’s most basic building blocks. The body requires some fat from food. It helps the body absorb some vitamins and minerals. 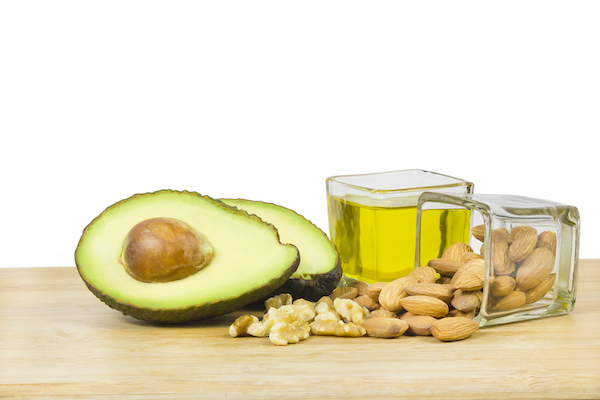 Good fats include monounsaturated and polyunsaturated fats. Eat foods that include healthy fats such as oily fish like salmond and sardines, avocados, organic eggs, and grass-fed meats and pastured poultry. The misconception that fats is a main contributor to weight gain has been overturned. In fact, good fat speeds up the metabolism. By eating for health and not for low calories one can in turn live a life that is well balanced and at a healthy body weight. This doesn’t mean you can grab a block of cheese and jump on your couch in front of your TV and start chomping your way to skinny. The problem with this is that we may gain weight from eating cheese not only because it is rich in fat, but mostly due to its high acidic level and inflammatory affects to the body. In response to high pH acid, the body creates fat cells to store the acid. Almonds have 70% fat, and pork has only 58%. However, pork has one of the highest acid values, -38, while almonds are alkaline forming, +3. Cucumbers and watermelons are so alkalizing that they can neutralize the acidifying effect of eating beef. This is why it is very important to know the pH index of all foods, showing the food’s ability to alkalize the body. Please see the reference links to pH Food Indexes. The so-called “bad” cholesterol, lipoprotein (LDL) is made by our own liver in order to bind the toxins and deactivate the acidic waste that came from certain food, not to cause arteriosclerosis (3). Dr. Frank Sacks, Professor of Cardiovascular Disease Prevention, Department of Nutrition, Harvard School of Public Health states that fatty acids are needed for numerous body functions. Once again, balance is the key in nourishing the body’s cells, so too with all fatty acid intake and their function in our bodies. Added to fatty acids many important functions, is energy storage. Interestingly, again showing the body’s ingenuity; if glucose (a type of necessary good sugar) isn’t available for energy, the body uses fatty acids to fuel the cells instead. Omega-3s move oxygen through the bloodstream to all parts of the body. These essential nutrients aid cell function in many ways: they are crucial for brain function, heart function, normal growth development; aids cell membrane development, strength, and function, and they are necessary for strong organs and tissues. Our bodies cannot make omega-3 fats, we must get them through our food or when necessary, additionally through pure food supplementation. Consult a wellness professional for science-based real-food supplementation. 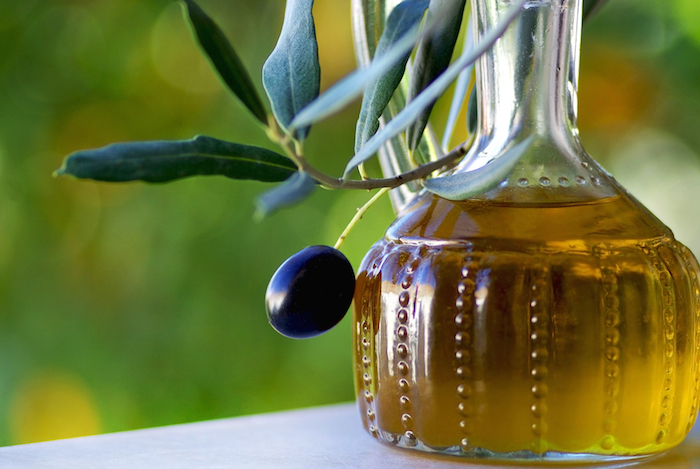 Avoid vegetable oils high in Omega-6 (and the processed foods that contain them). Eat plenty of Omega-3 rich animals, including something from the sea at least once or twice a week. If needed, supplement with an Omega-3 source like fish oil.